Ultrasound has been used in nature for navigation above and under water. Bats and dolphins are but two species who perfected the transmission, reception, and processing over millions of years. Frequencies above 20 kHz – above the hearing range of the human ear – are labelled as ultrasound. What works so well in nature has also found many applications in industrial and medical engineering and scientific research. Examples include distance measurement and object recognition, filling level or flow rate measurements, welding or bonding, high-resolution material testing, and medical diagnosis and therapy. Electro-ceramics, materials that change their shape when an electric field is applied, and generate electricity when a force is applied, work great for these applications. 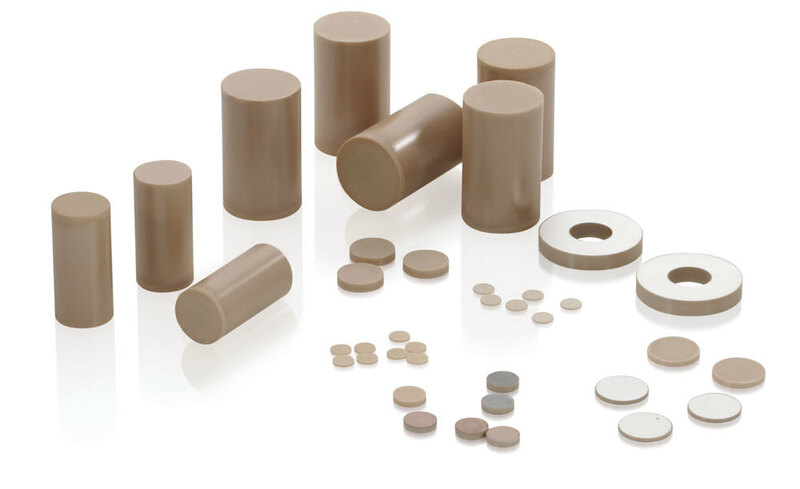 Usually the class of piezoelectric ceramics is used because they can be manufactured cost-effectively in many shapes perfectly matched to the application requirements. Piezoelectric materials produce an electrical charge when a force is applied (direct piezo effect) and they change their dimensions when an electrical field is applied (inverse piezo effect). 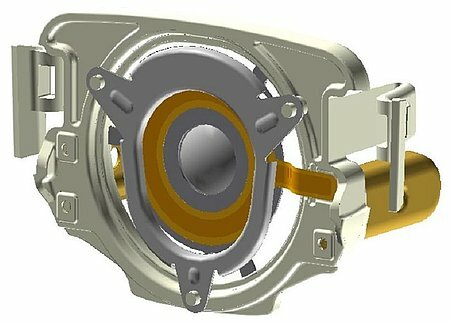 In other words, they convert mechanical power into electrical power and vice versa which is why they are often referred to as transducers. 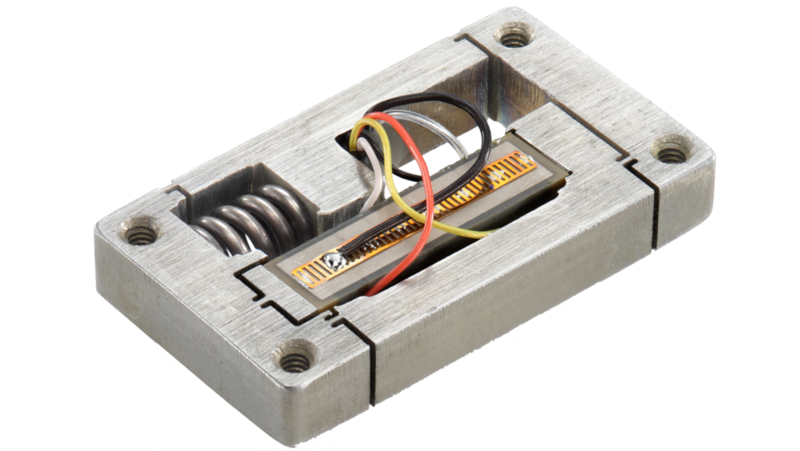 Piezo transducers are based on solid state effects, and are basically free of wear and tear. 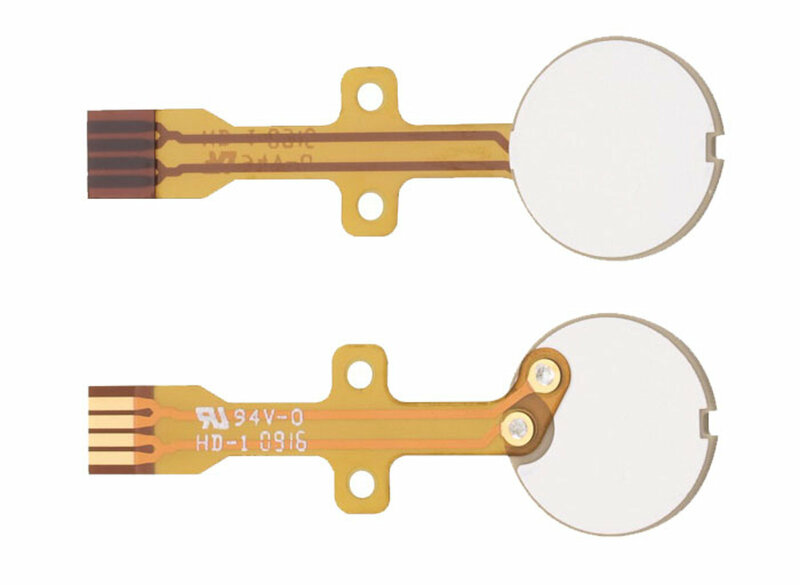 While the direct piezo effect can be used for sensor applications, the inverse piezo effect lends itself particularly for fast and precise motion generation. Piezo transducers can be designed to operate in different displacement modes to best match their applications. Most piezo transducers use one of the following modes: longitudinal, transverse, shear, bending. Displacement modes of piezo transducers and applying piezo coefficients. When an AC voltage is applied, piezo elements begin to oscillate. The extremely fast response in the microsecond range and below allow for ultrasound generation with frequencies of up to 20 MHz. Ultrasonic applications can be classified in sensor applications and power ultrasound where the energy densities are higher and frequencies range from 20 to 800 kHz. 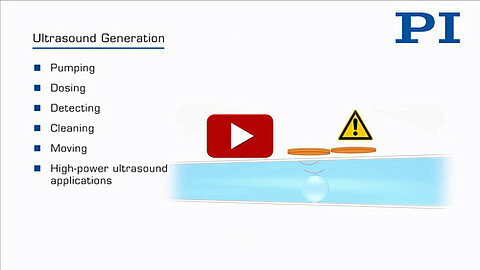 Power ultrasound can be used in medical applications, e.g. to crush kidney stones and for removing dental plaque, and industrial processes, such as cleaning and welding or bonding. 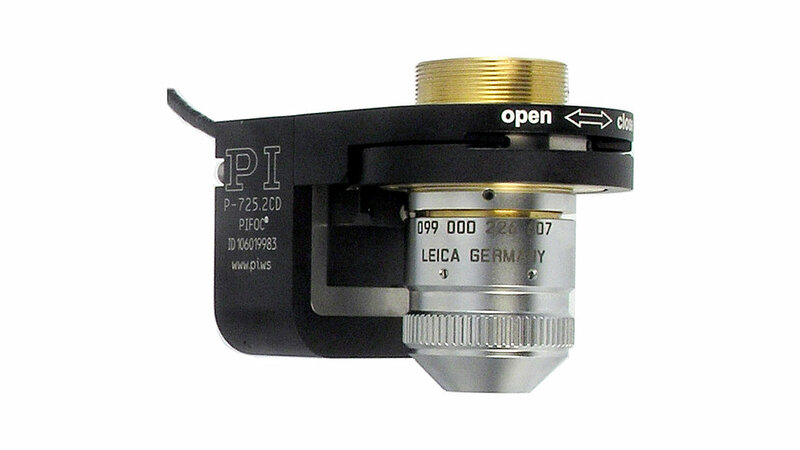 Spherical and hemispherical piezo transducers. 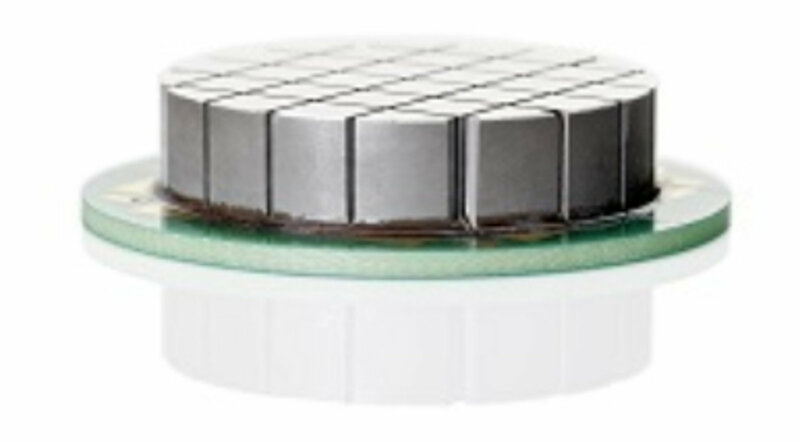 Spherical transducers have advantages over other piezo transducers – they are omnidirectional and provide high sensitivity. shear elements are available on very short notice on the basis of semi-finished products in stock. OEMs often require custom geometries with integration in the final product. This includes the contacting of the elements according to customer specifications as well as mounting in provided components, gluing or potting of the ultrasonic transducers. The range of applications for piezoceramic components is diverse. The direct as well as the inverse piezo effect is used in ultrasonic measurement of propagation times. A typical application for propagation time measurement is the measurement of filling levels. Unlike the biological solutions where sender and receiver are separate – superfast muscles in the bat’s larynx create the sound while highly sensitive ears detect the reflection – a piezo transducer can work as both a transmitter and a receiver, almost at the same time. The ultrasonic pulse it transmits is reflected by the filling medium. The propagation time required is a measure of the distance traveled in the empty part of the container. Flow measurement is based on the propagation time difference during alternate transmission and receiving of ultrasonic pulses in and against the flow direction. Here, two piezo transducers operating as both transmitter and receiver are arranged diagonally to the direction of flow in an acoustic path. 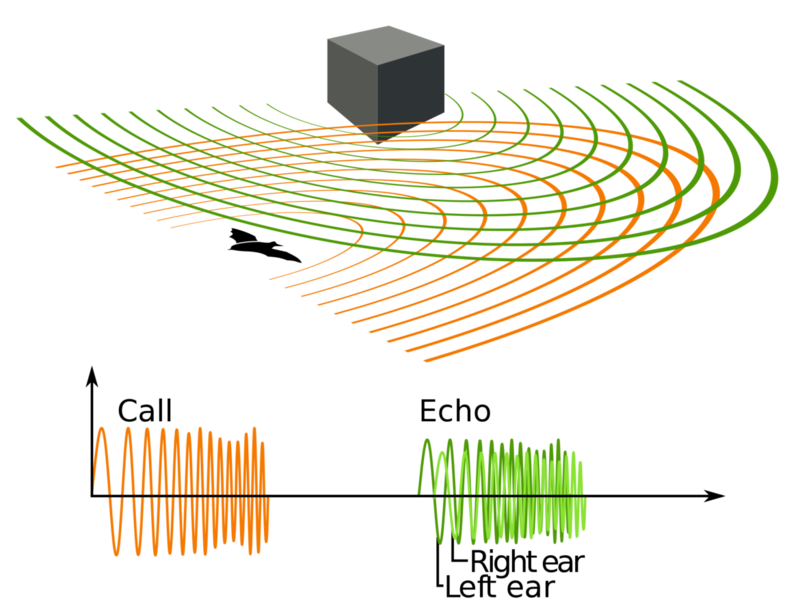 With the Doppler Effect, the phase and frequency shift of the ultrasonic waves, which are scattered and reflected by particles of liquid, are evaluated. The frequency shift between the reflected wavefront emitted and received by the same piezo transducer is proportional to the flow speed. Many other tasks can be effectively solved in a similar way, such as object recognition or high-resolution material tests. Piezo transducers have successfully been used in oilfield services industry. A recent paper byGoujon N, Hori H, Liang KK, Sinha BK illustrates examples of these versatile elements in “marine seismic survey, precision pressure measurement, sonic logging-while-drilling, and ultrasonic bore-hole imaging”. An even more extreme application of piezo transducers can be found on the science lab onboard the Mars Rover Curiosity. Here, piezo transducers help prepare drill samples for the X-ray diffraction and fluorescence spectrometry system that will help scientists figure the possible existence of life on the red planet. 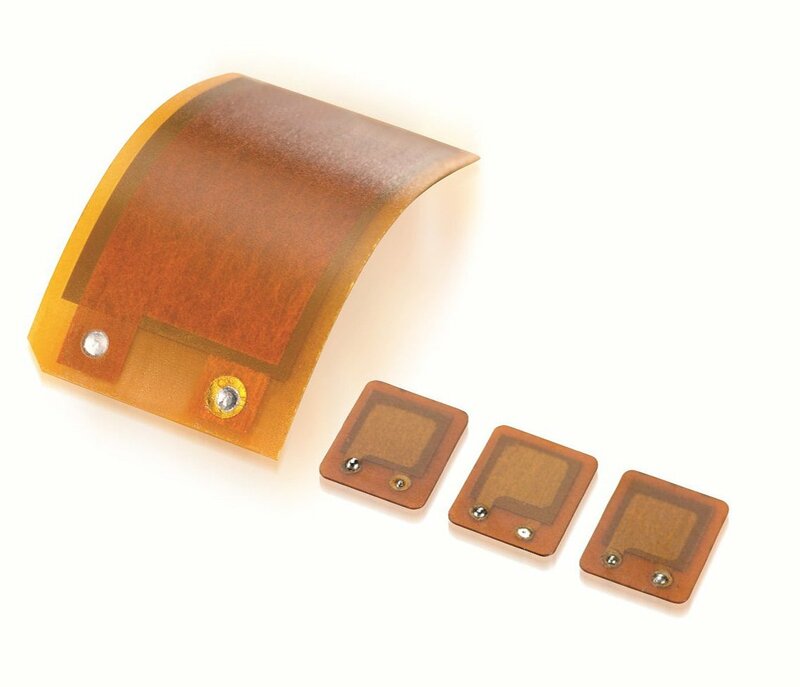 Piezo patch transducers can be designed to provide multiple functions in a very compact and flexible package. By embedding the ceramic patch into a laminated flexible polymer material, the whole transducer itself becomes bendable. 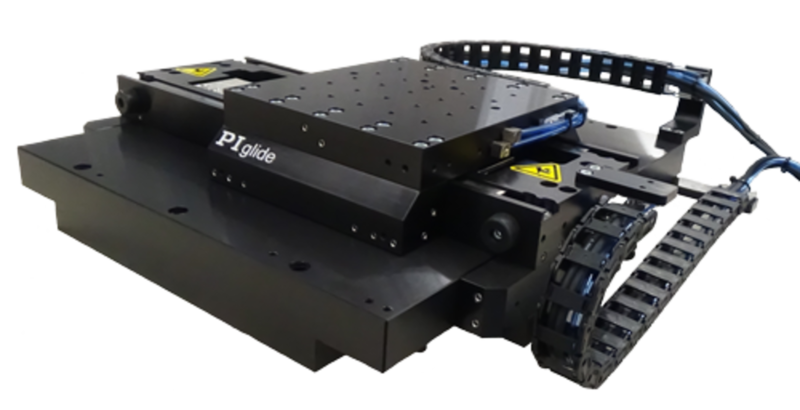 Applications include active vibration damping by combining a piezo sensor with a closed-loop controller and an actuator for active vibration cancellation, structural health monitoring, and fast switching. The direct piezoelectric effect (shown above) occurs when a force on the piezo ceramic substrate or a deflection or deformation generates an electric field, and thus a voltage / current that can be amplified and is proportional to strain or pressure. If the contact between the piezo transducer and the structure is good, this effect works from DC to high frequencies. The inverse piezoelectric effect (shown above) comes about when an electric field is applied to a poled piezo material, it will result in a deformation that can be used to create a displacement or force. 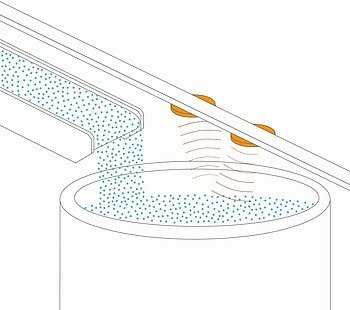 If the transducer is glued to a structure, it can be used to actively control the structure, damp vibrations, etc. Using direct and inverse piezo effect (shown below) in a structural health monitoring system, one piezo transducer is electrically excited to induce vibration which can be detected by a multitude of piezo transducers operated in sensor mode. By evaluating the excitation signal and the various senor output signals, conclusions on the state of the structural health can be drawn. 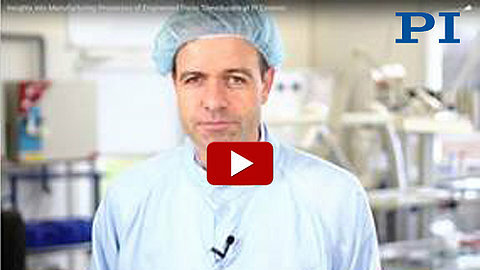 Piezo elements and transducers have also become indispensable in medical engineering. In addition to propagation time measurements such as in air bubble detection (Air In-Line sensing), typical applications are in pumping and dosing. 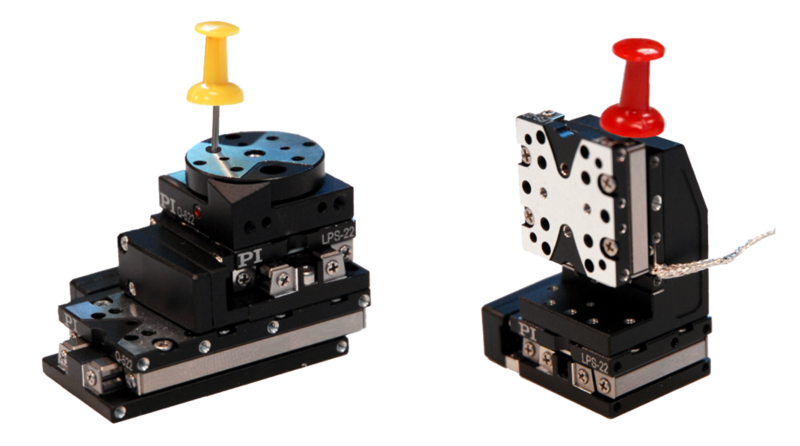 The dosing amounts range from the microliter and nanoliter range to the picoliter range. 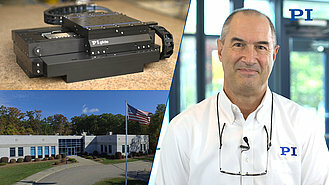 Here, piezo-based precision systems excel due to their minute dimensions, low energy consumption, and low costs. The same also applies to devices for aerosol generation, in which a piezo element excites a diaphragm to ultrasonic vibrations. The frequency is approx. 35 kHz. Due to the resulting pressure changes at the diaphragm, the fluid is pressed through the holes in the diaphragm and thereby aerosolized. Ultrasonic transducers are also becoming main stream on surgical instruments for minimally invasive surgery – they can replace traditional scalpels, give the surgeon more control while reducing injuries to nerves and vessels. Some ultrasonic tips can simultaneously cut and cauterize tissue, resulting in a faster recovery. Dental hygienists use ultrasonic scalers to remove plaque and dental tartar – and urologists rely on high-power piezo sound transducers for shock wave lithotripsy, crushing kidney stones into small particles. Power ultrasound is used for industrial welding of plastics and bonding of minute wires in semiconductor chip manufacturing. Another industrial application is ultrasonic cleaning, also used in microsystems technology and semiconductor manufacturing. The challenge with micro-systems cleaning is to avoid damage to tiniest structures on the surface to be cleaned. High frequencies in the range of 700 kHz to 3 MHz provide the best results without damage. 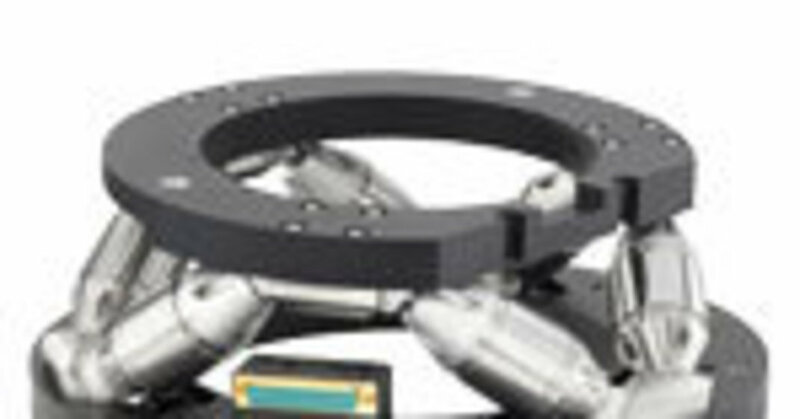 With these systems, contamination particles in the nanometer range can be removed reliably without damaging the sensitive surfaces by excessive pressures and temperatures. The functional principle is easy shown below. The ultrasonic system consists of three components: the electronic ultrasonic generator, the ultrasonic oscillator/transducer, a piezo element, and a special cleaning fluid, selected according to the cleaning task. The ultrasonic generator converts the supplied AC current of 50/60 Hz to a frequency corresponding with the operating frequency of the transducer. 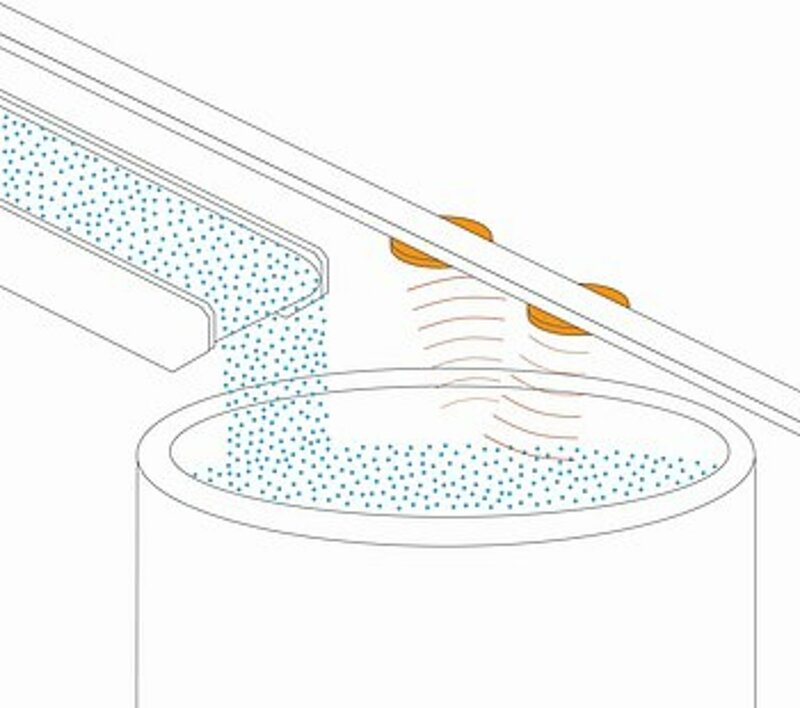 The transducer in turn converts the released electric energy into mechanical acoustic oscillations causing the surrounding fluid to oscillate. Each oscillation leads to an over-pressure and low-pressure phase in the fluid, depending on whether the transducer expands or contracts. 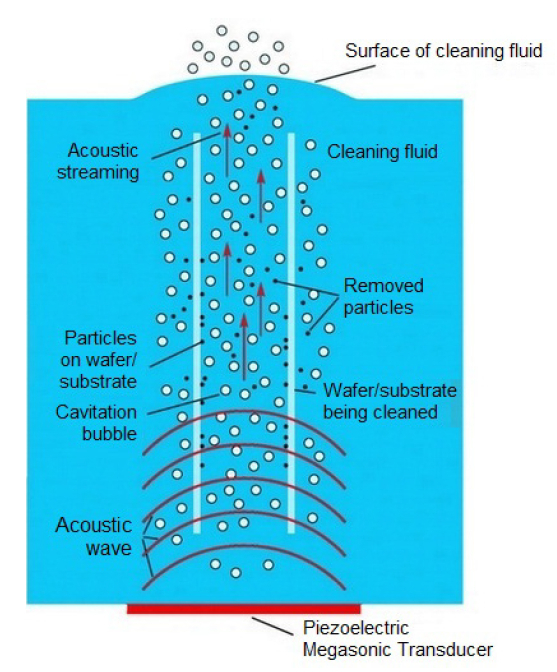 During the low-pressure phase, small cavities (cavitation bubbles) form in the fluid due to the fluid’s limited tensile strength. The bubbles implode during the over-pressure phase. When bubbles implode at the surface of the item to be cleaned, dirt particles are removed. 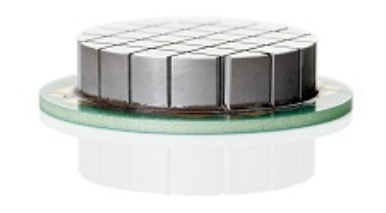 Ultrasonic piezo transducers can be used in a wide variety of applications from medical to semiconductors. Because there is no one-size-fits-all solution, a manufacturer needs to provide flexibility in materials, mechanical design, and the willingness to work with customers from markets as diverse as medical engineering, semiconductor technology, chemical engineering, and nano/bio-technology. The ability to control all critical manufacturing steps reduces the design cycles and time to market – a fact highly valued by OEM customers.